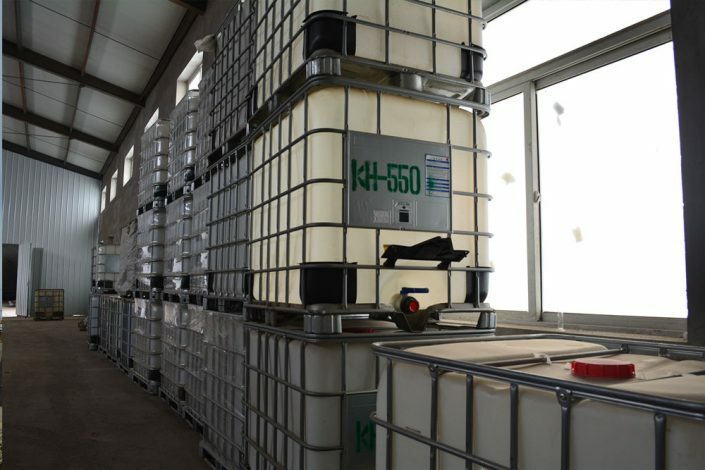 Silane Coupling Agents-Qingdao Hengda Zhongcheng Technology Co., Ltd.
HENGDA Silane Group is the first manufacturer of Silane Coupling Agents, such as amino silane, methacrylate silane, epoxy silane, sulfur silane, chlorine silane, vinyl silane, alkyl silane & more, widely used in coatings, glass fiber, rubber, plastics, electronics and textiles etc. 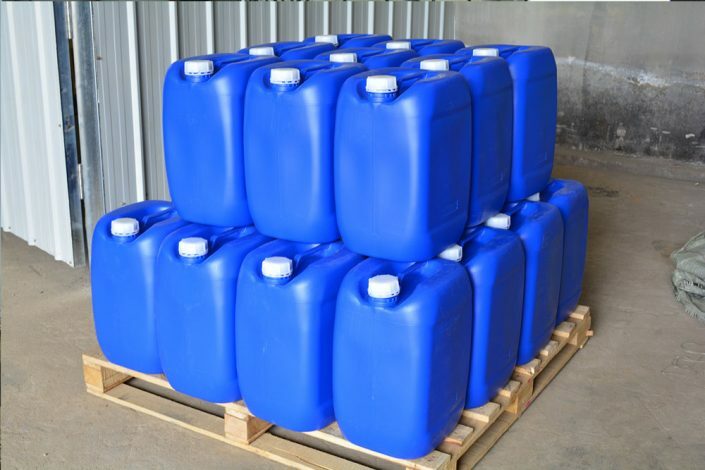 We are an ISO 9001:2008 & ISO14001:2004 registered company which confirms us to be a reliable supplier of specialty chemicals. We continually strive to be one of your strategic partners in the fields. 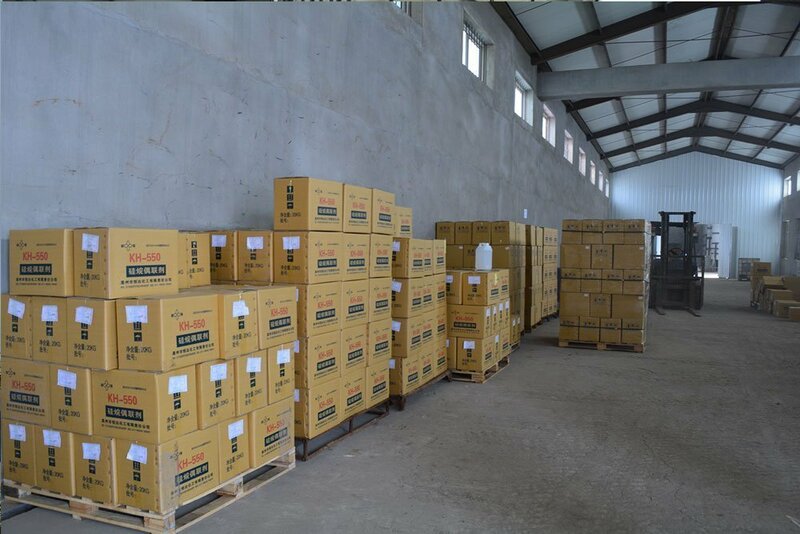 Our products are sold throughout China and worldwide, such as America, Europe, Japan, South Korea, India, Southeast Asia and Africa. 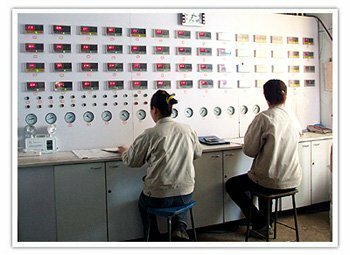 With about 180 employees, including 35 senior technicians, we continuously improve our management system and gradually improve product quality and develop new products. 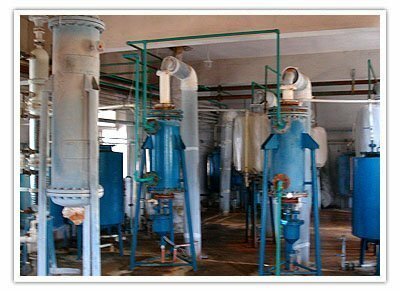 In 1960s,China Chemical Institute found the Liaoning Gaizhou Chemical Co.,Ltd as the first manufacturer of KH-550 sillane. 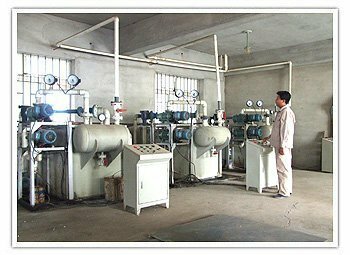 In 2000, Gaizhou Chemical was recombined by Gaizhou Hengda Silane Chemical Co.,Ltd. 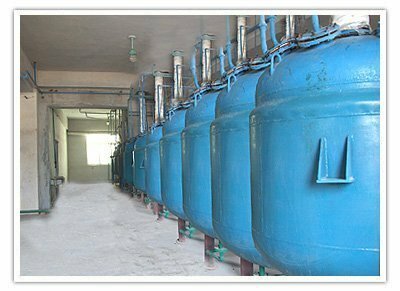 In 2017, Qingdao Hengda Silane Technology Co.,Ltd was founded in Qingdao city,Shandong Province. 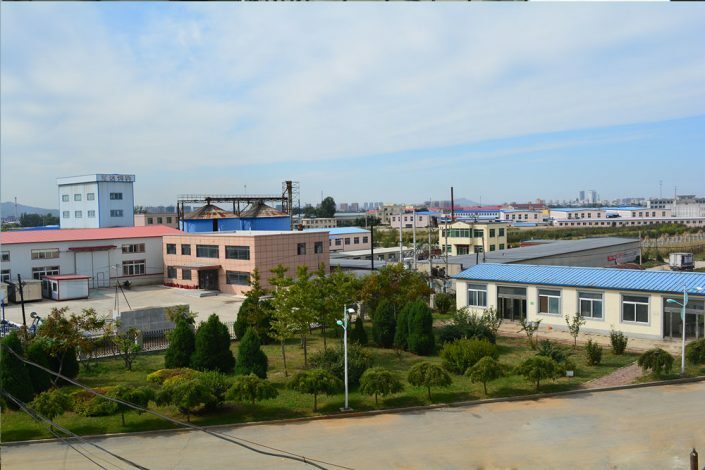 Qingdao Hengda mainly focus on the international market expansion for siliane.Additionally,providing the technical consultant in Siliane industry.